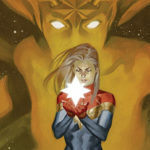 The rollout of Captain Marvel products continues with Marvel Press’s Higher. Further. Faster. by Liza Palmer. 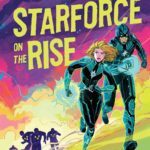 This book, does not feature superhero activities or anything that would be considered “supernatural.” Instead, it takes place in the 1980’s when Carol Danvers and her friend Maria Rambeau start their airman journeys at the United States Air Force Academy. Filled with descriptions of the experience of being at the Academy and gripping descriptions of aircraft maneuvers, the book has a flavor that is uncommon in typical YA fiction. Danvers and Rambeau struggle with the male-dominated world, but always do what they need to do to succeed. 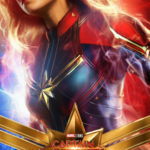 They prove that they are heroes long before the events of Marvel Studios Captain Marvel. Palmer also does a good job of fleshing out the supporting cast. They show their journeys as well. It is nice to see that kind of character development in a novel of this length. Despite not having the intergalactic scale of other Marvel works, I was enthralled with this book. I could not wait to see how Danvers would face her challenges and learn the lessons that presumably serve her well later. Palmer deserves credit for not going with the easy ending, but take the characters on a journey that resonates as true, without betraying the story’s optimism that is implied by its title. A word of warning, this book will make you want to go to an airshow. The brilliance of the writing on the beauty of flying is a highlight. 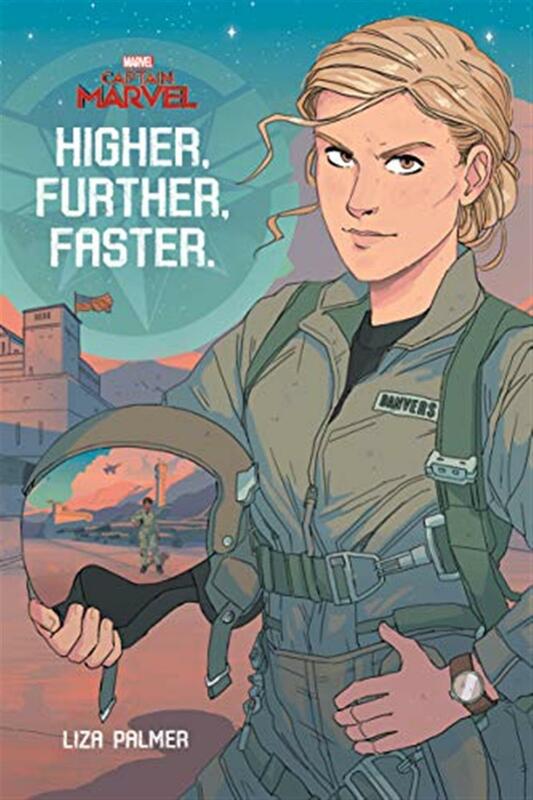 You understand why Carol Danvers is obsessed with flying, and I wouldn’t be surprised if this book inspires many to be the next generation of aviators. I highly recommend this book. 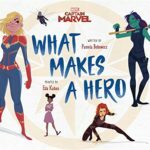 It may not be what you may expect from a Marvel novel, but that is a big part of what makes it so enthralling.